Before you use our services we need to tell you how we will use your personal information and who we may share it with. To help make sure you receive a competitive quotation, offer of appropriate payment options, protect against fraud and to verify your identity we may share your personal information with our business partners and we will tell you who we have passed your information on to. We will only keep your personal information for as long as is necessary to fulfill the business purpose for which it is collected. We will also retain and use your personal information for as long as necessary to comply with our legal obligations, resolve disputes, and enforce our agreements. Full details of how we will use your personal data and your rights are set out in our terms of business agreement. You can withdraw your consent at any time. By contacting us you confirm you understand the purposes for which we will use your personal information and consent to this. Please follow the simple steps below to request a personalised quote from Reg Hambly Insurance. Be sure to refer to our Commercial Terms of Business or Consumer Terms of Business document. For a Personal Lines quote, i.e. Motor, Home, Travel or Boat, please select this option. For a Commercial Lines quote, e.g. Business Insurance, Liability Insurance, Fleet Insurance, Event Insurance etc, then please select this option. 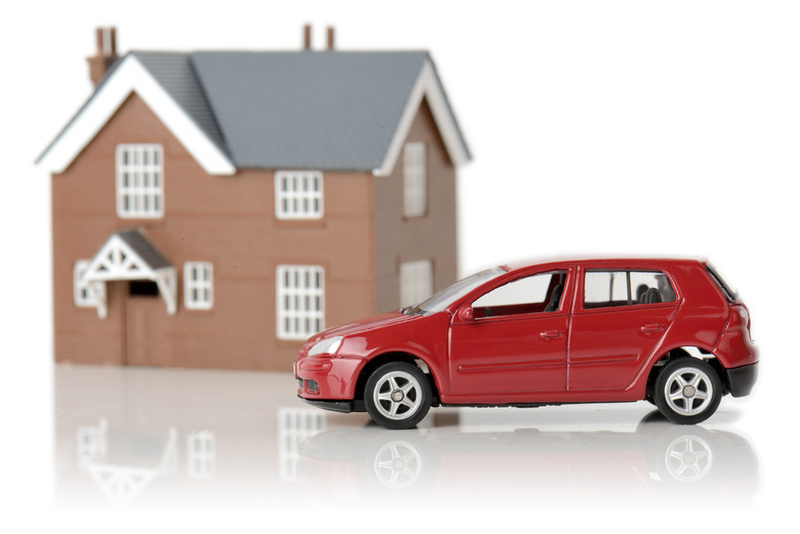 If you are still unsure as to what insurance category to select, or if you have any questions/ queries regarding your insurance needs, then please select this option.